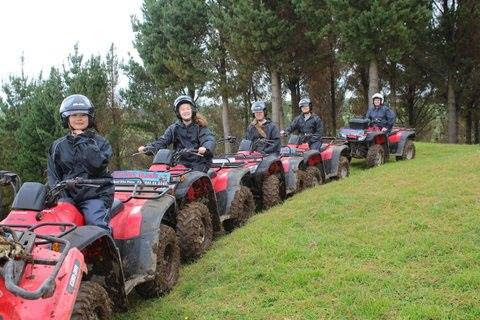 We are a co-educational high school on the West Coast of the North Island of New Zealand. We pride ourselves on providing an education that prepares our students for future success. 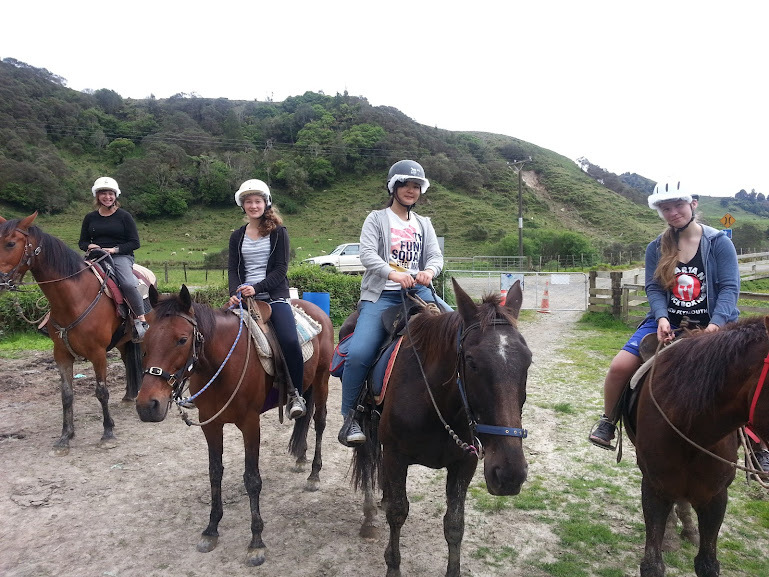 In recent years we have had students from Germany, Japan, Ecuador, Austria, Brazil, Tahiti and Italy. We only have a small number of International Students because we want our International Students to have a unique experience with a focus on meeting new people and improving their English.